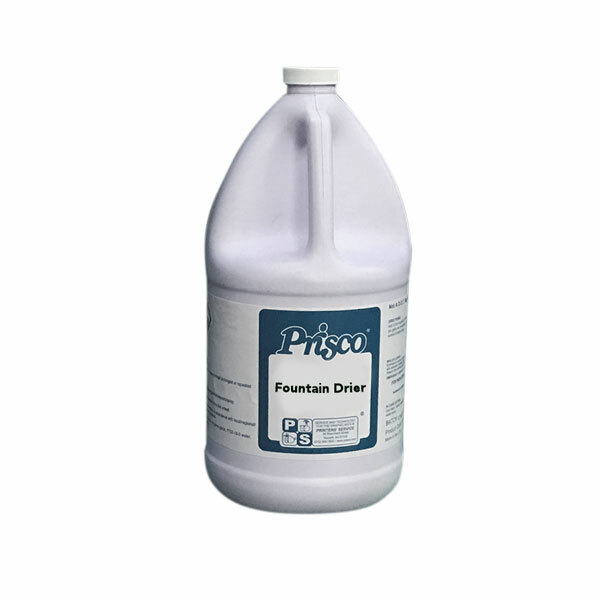 Prisco also offers a number of additives to add to or modify certain fountain solution characteristics. Works with all fountain solutions and contains blanket-piling inhibitors. 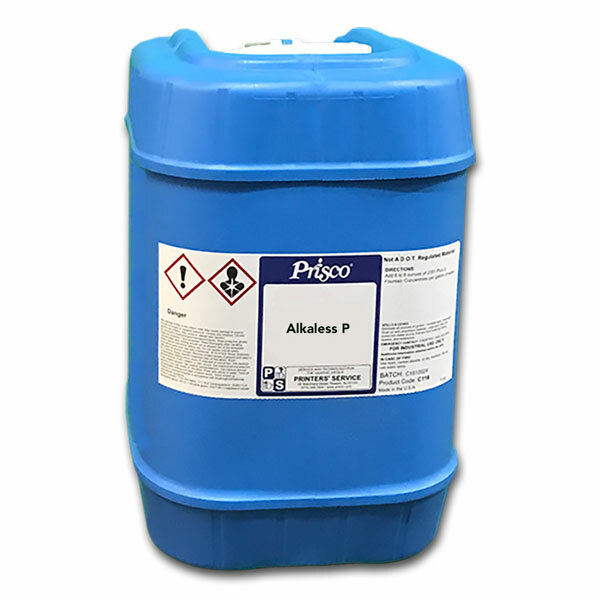 Ideal for all positive and negative working plates, contains blanket-piling inhibitors. Blanket-piling inhibitors and a lower level of VOC's. Helps to prevent premature ink drying. For use with all types of fountain solutions. Helps prevent "hickeys" and blanket glazing. Prisco fountain concentrates are available in various packaging formats depending on the region of purchase. These include: 1-US Gallon (3.785 Liter) plastic bottle, 5 Liter Plastic Bottle, 5-US Gallon (18.9 Liter) cube, 25 Liter Plastic Drum, 30-US Gallon (113.6 Liter) drum, 55-US Gallon (208 Liter) plastic drum, 200 Liter Plastic Drum and 275-US Gallon (1041 Liter) tote.